We’ve seen the idea of a video-camera-combined-with-blinky light a handful of times over the last couple years, most of them put forth on crowdfunding sites, and nearly all of them failing to get past the concept stage. Fly6 is the exception—it really exists and you can buy it now. 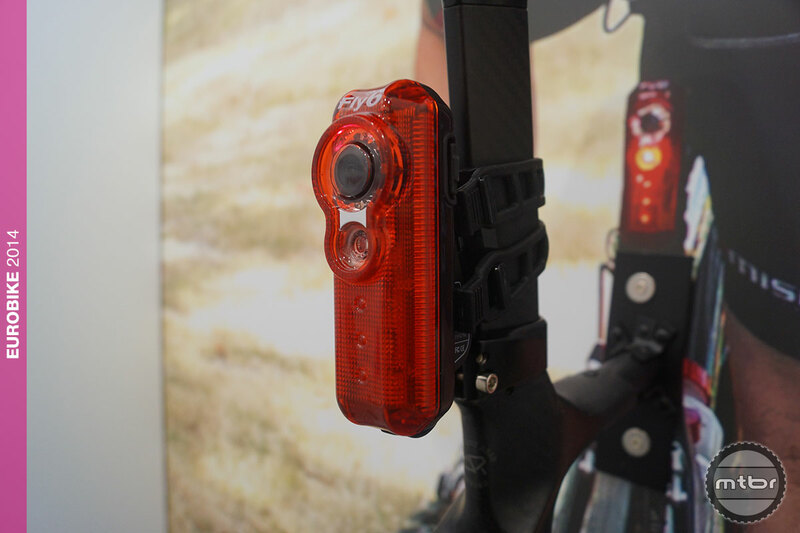 Begun on Kickstarter as the brainchild of a pair of Australian cyclists/real estate developers, Fly6’s primary original intent was two-fold—first to provide additional conspicuity to other road users via LED flasher, and second to capture the antics of motorists behaving badly. Given the unit’s modest $159 price tag, decent image quality and massive 5-6 hour record time, Fly6 has found a following as a rear-facing action camera as well. http://www.vimeo.com/82817922 The Fly6 appears to make a decent rear-facing action camera. We’ve yet to mount our sample, but we may need to get creative on our dropper post-equipped bikes—at about four inches in length, the Fly6 might create some interference problems. Fortunately the well-packaged product comes with a myriad of mounts which should help us with a work-around. http://www.vimeo.com/89577784 In addition to keeping tabs on misbehaving motorists and chasing dogs, the Fly6 can capture the “D’oh” moments of your cycling buddies. The 105-gram camera features 720p hi-def capabilities, records to an included 8GB micro SD card, is water resistant and charges via an included USB cord. The blinky has four modes of brightness with two flash pattern options and puts out a claimed 15 Lumens of light. 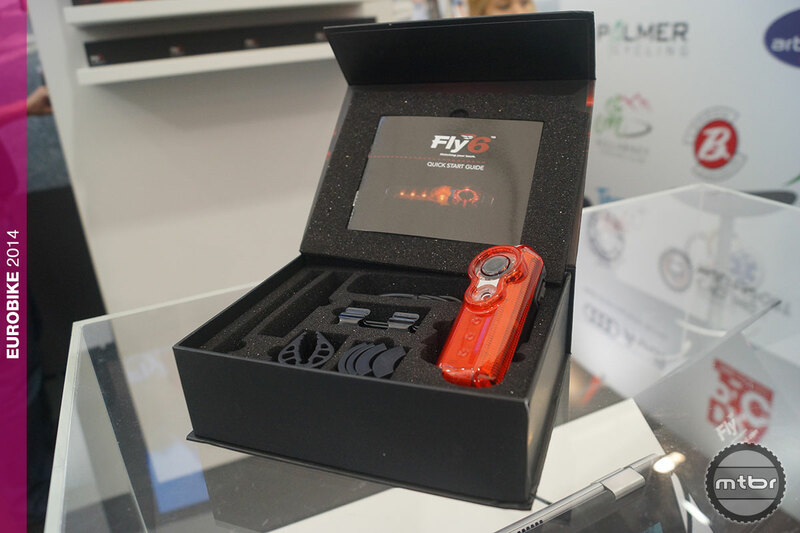 Fly6 didn’t skimp on the extras or the packaging—the $159 kit includes a myriad of mounts and spares. We’ll be putting the Fly6 through the paces over the next month or so and give you an update on how it works both on and off the road. For more information visit fly6.com.